Since 1959, Tom’s Country Place has continued their reputation of first-class service for events of all types. Our award-winning facilities can accommodate 40-450 guests. 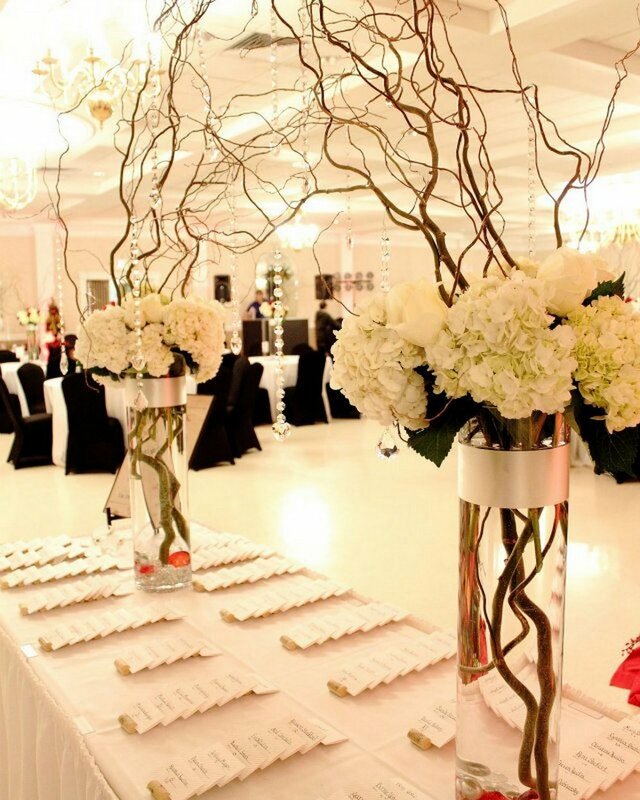 Our recently-renovated halls are equipped with everything you'll need to host a successful event. Smiles, laughter, and love is what we're all about. Life's moments are made here. We understand that family and friends make our lives whole. 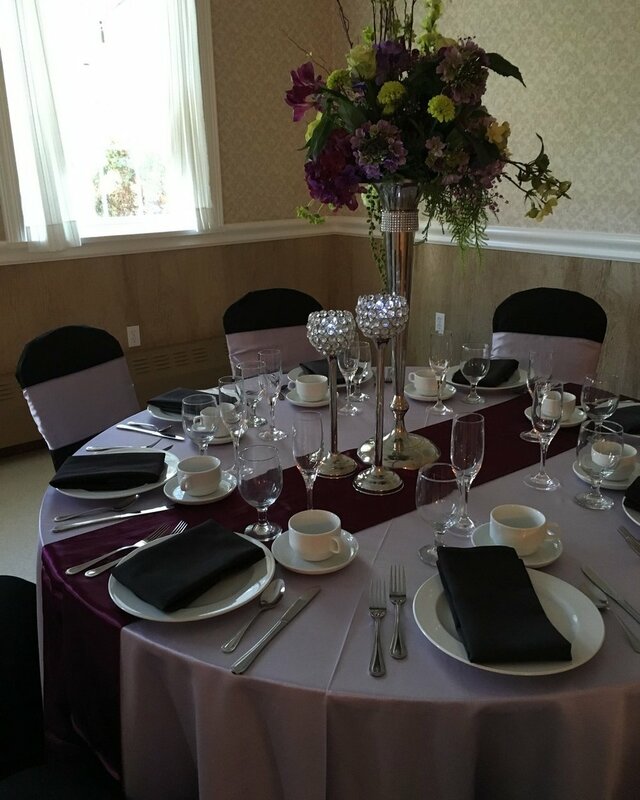 Whether you want to cater a party at home or host one at our banquet facilities, Tom’s Country Place offers the best accommodations for any event. Our rooms are perfect for gatherings and our full-service catering offers worry-free food and service. Even for a family get-together at home, Tom’s off-site catering can provide you with high-quality food to make any celebration special. Celebrate life with Anniversaries, Baby & Bridal Showers, Birthday Parties, Baptisms, First Communions, Graduations, Family Reunions, and for all other occasions, choose Tom’s Country Place for your catering or facility needs. Depend on us to provide the exceptional service and first-rate food your event deserves. Tom’s offers a wide selection to choose from for your function. No matter the time of day, or type of event, we have a menu that will fit. Our menus are customizable and we will happily accommodate any dietary needs. 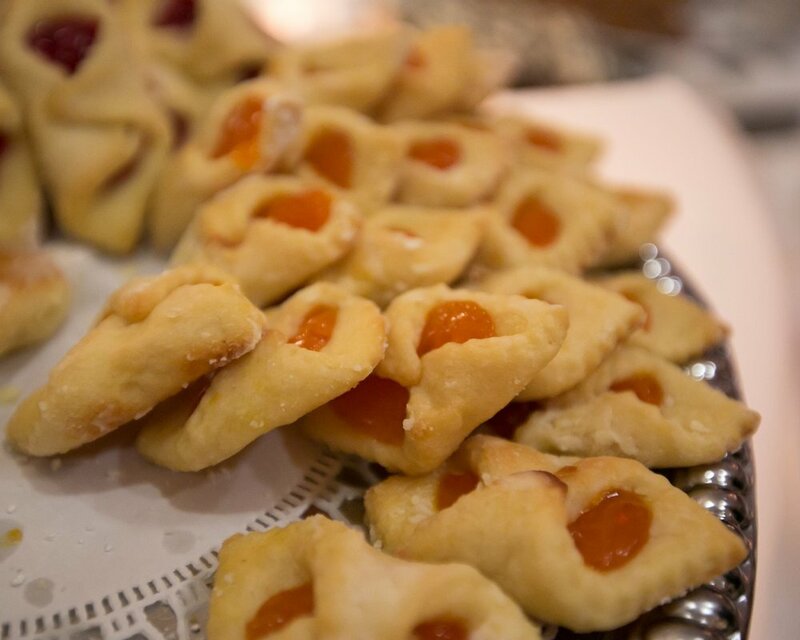 Our full-service catering provides our exceptional service and outstanding food. From golf outings to clambakes to company luncheons, Tom’s offers menus for all occasions. We have mobile grills and rotisseries, so your barbecue, burgers, and pig roasts are always cooked on-site to ensure the highest quality. Our experienced staff provides high-end service that will impress your guests. With service and catering taken care of, you will be left worry free and able to enjoy your special event.